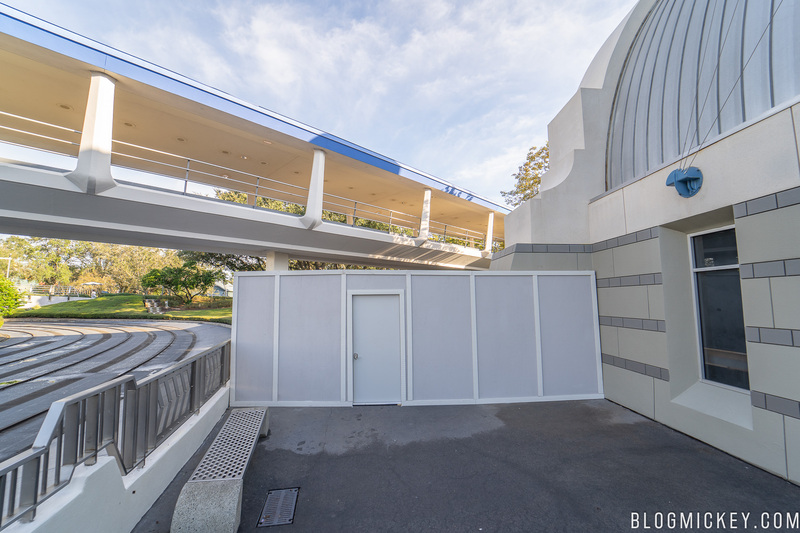 To support ongoing work on the TRON roller coaster, the pathway behind the Tomorrowland Speedway is now closed. 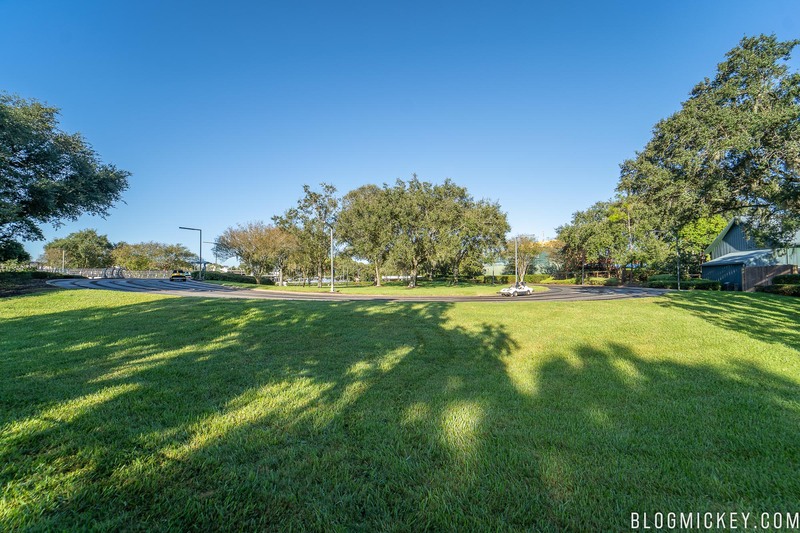 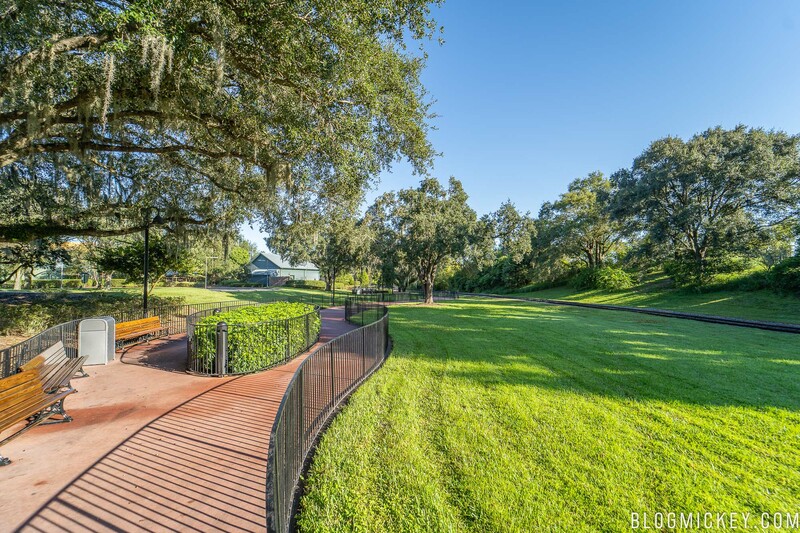 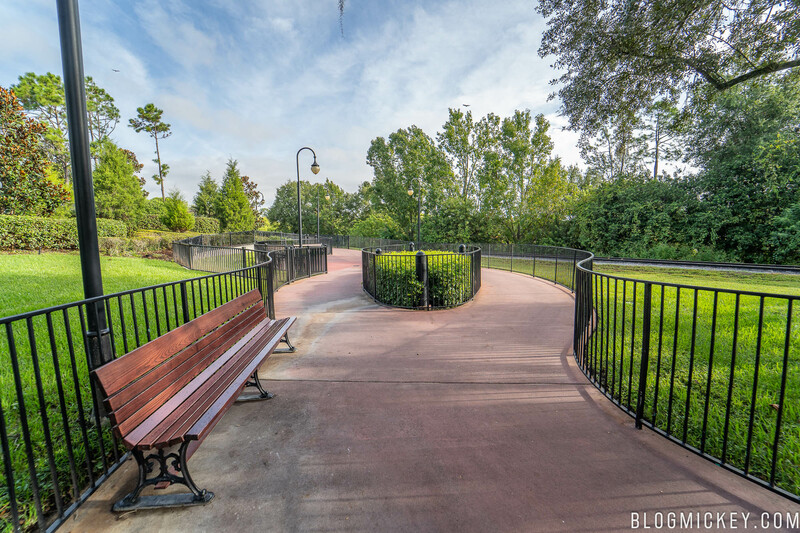 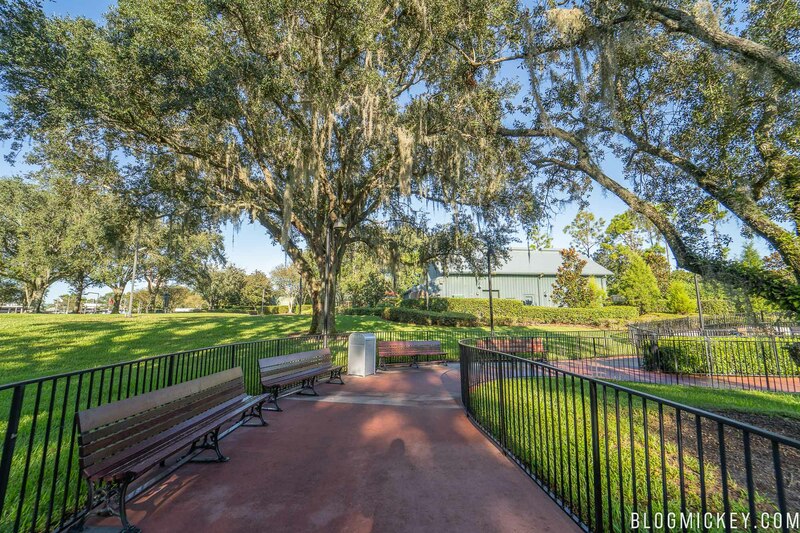 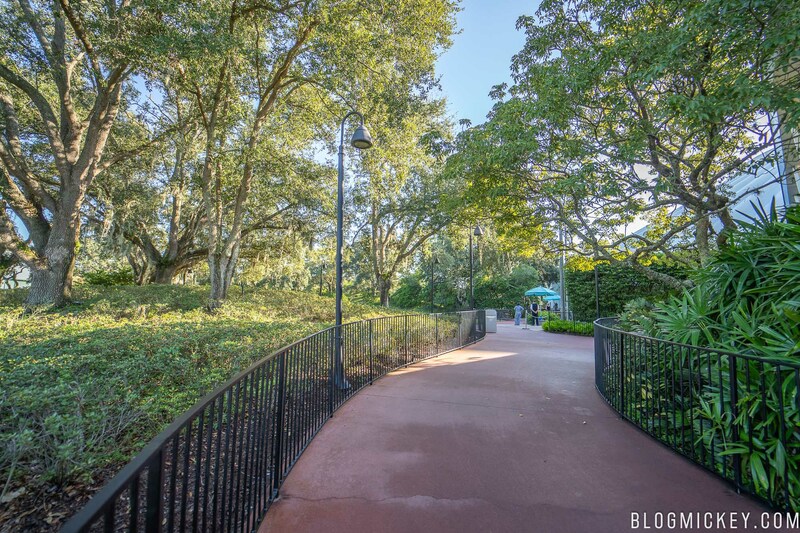 Officially referred to as The Holland Expressway, this path connected Tomorrowland and Storybook Circus. 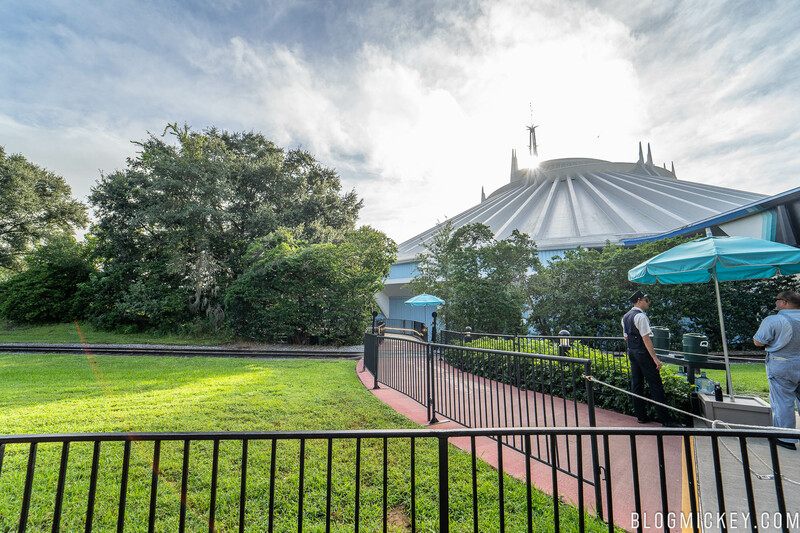 Here’s a look at it as of this morning. 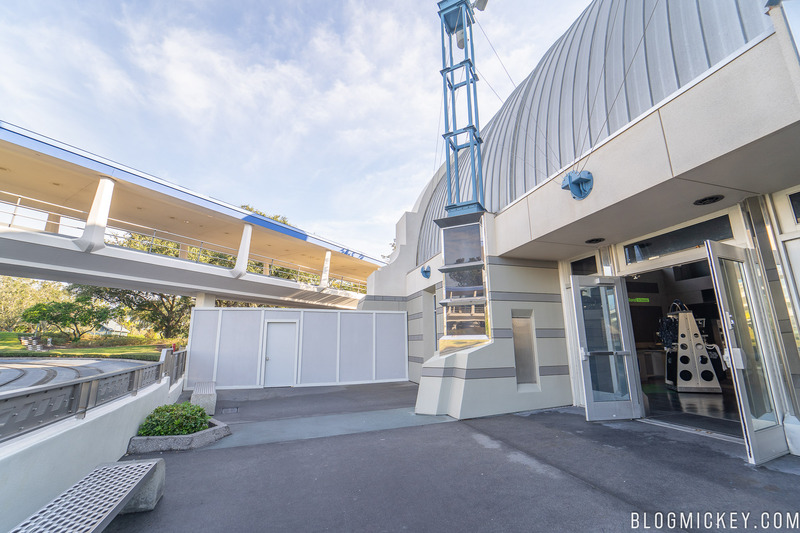 The Tomorrowland side of the path is blocked just past the gift shop. 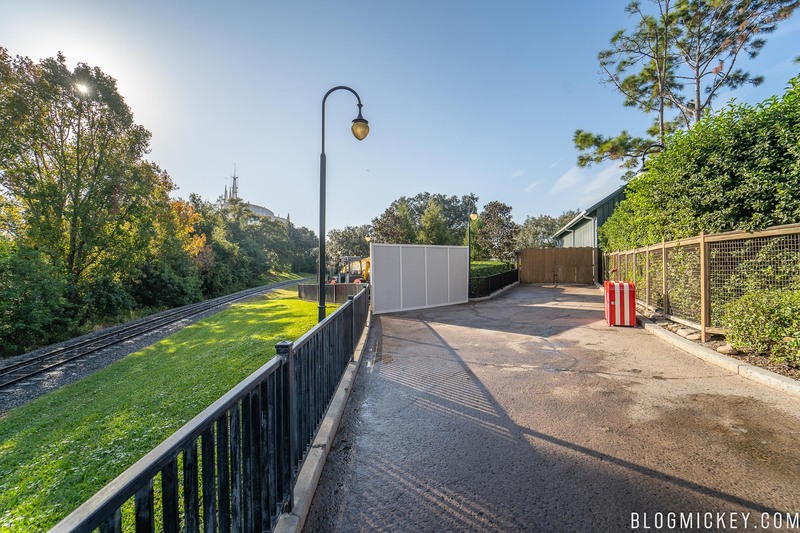 The Storybook Circus side of the path is blocked off just past the extended queue. 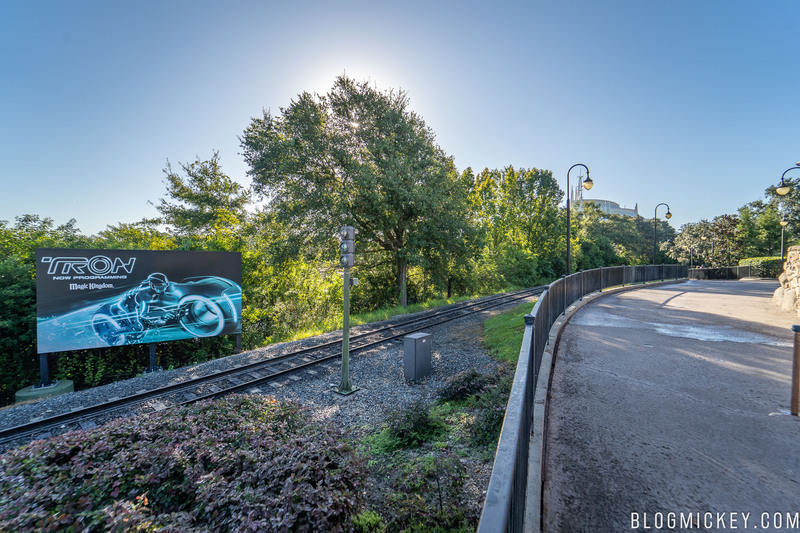 Here’s a video walk-through and photo tour of the area before it closed for construction. 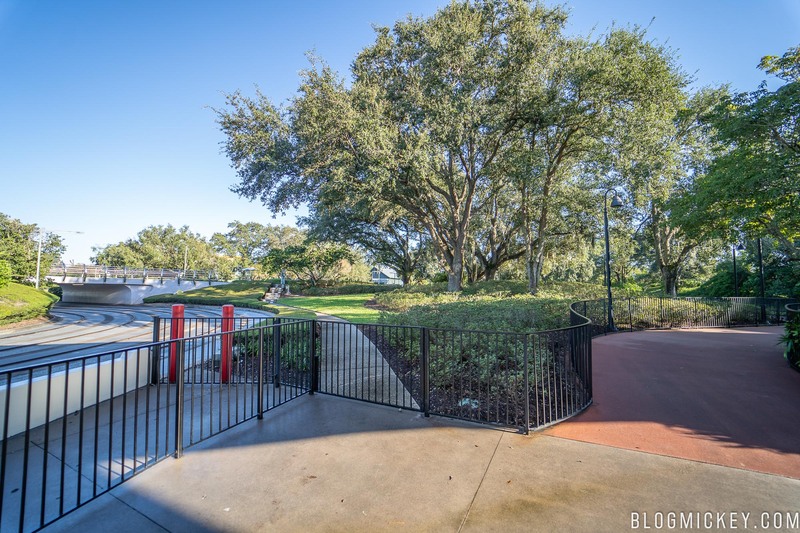 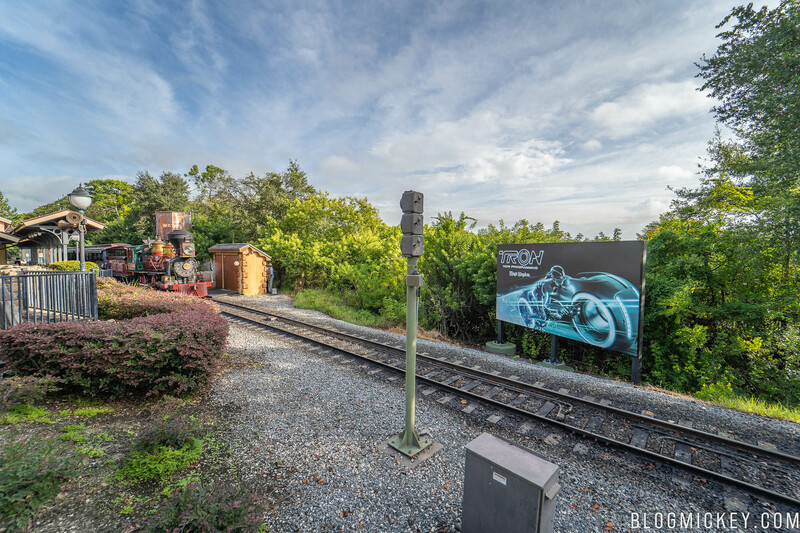 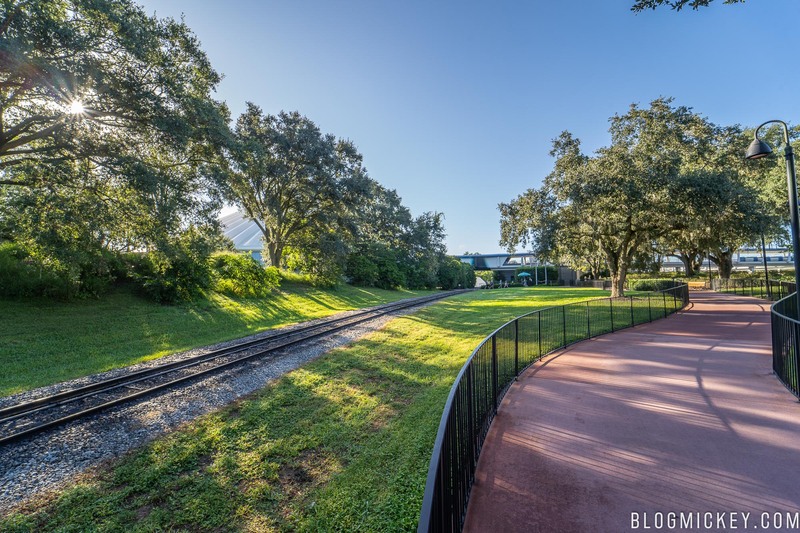 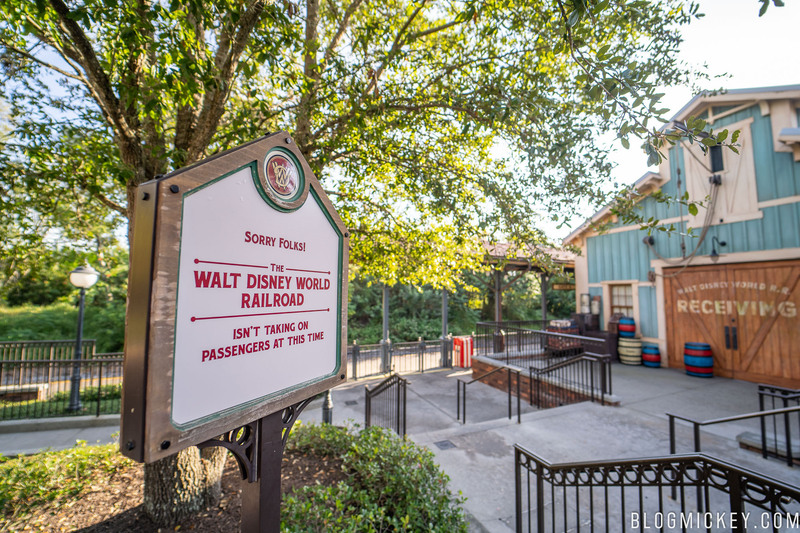 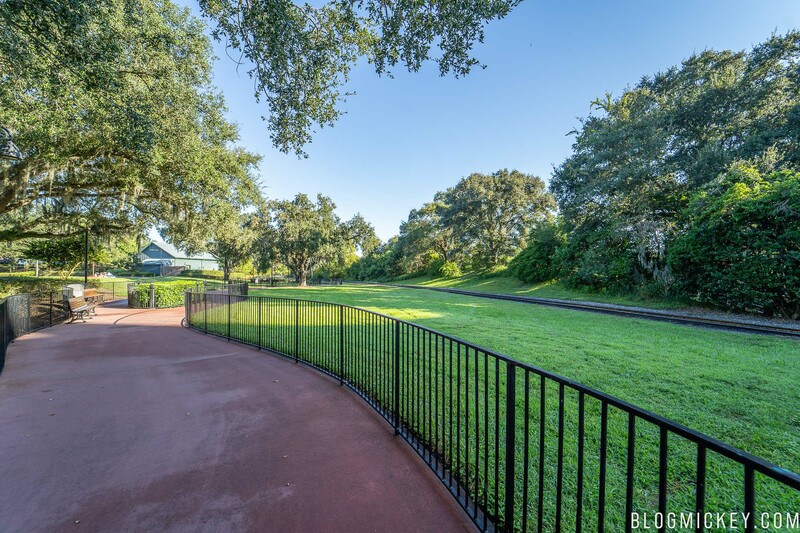 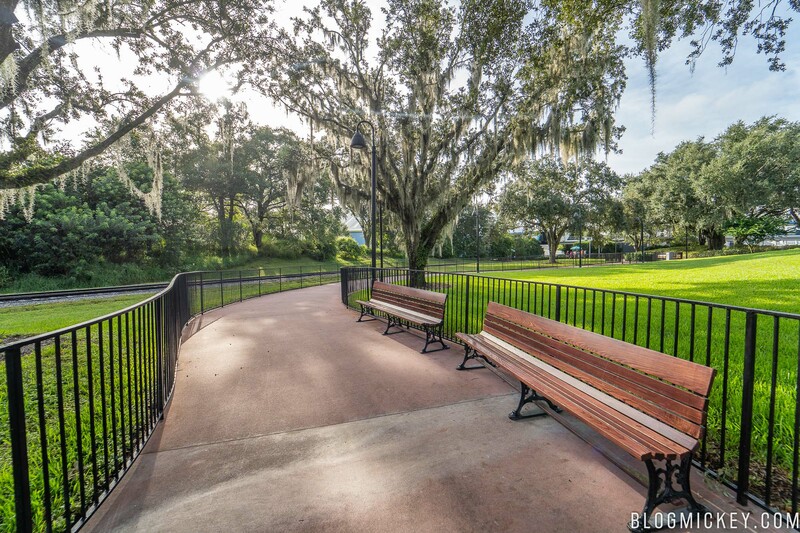 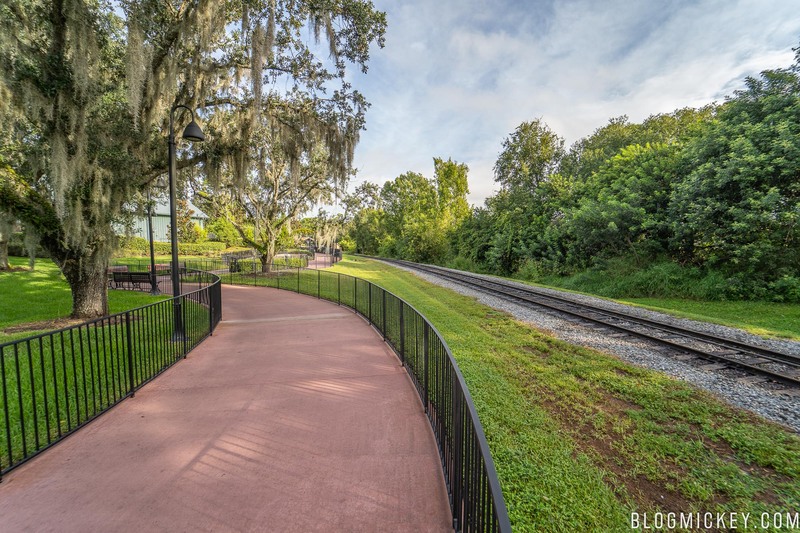 It is expected that this pathway and the Walt Disney World Railroad will be closed for an extended period of time due to TRON construction. 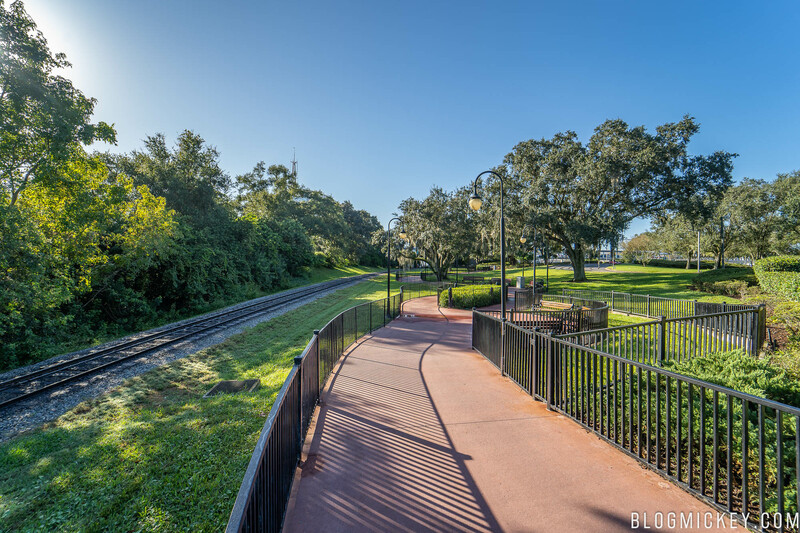 As seen below, the TRON structure is expected to not only cross over the railroad tracks, but also over the next version of this path. 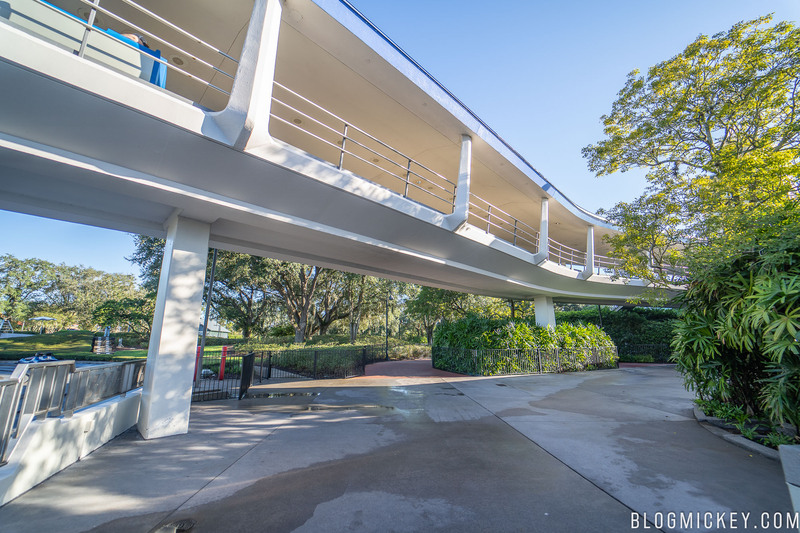 If the concept art is accurate, we can also expect to see a rerouting of the Tomorrowland Speedway. 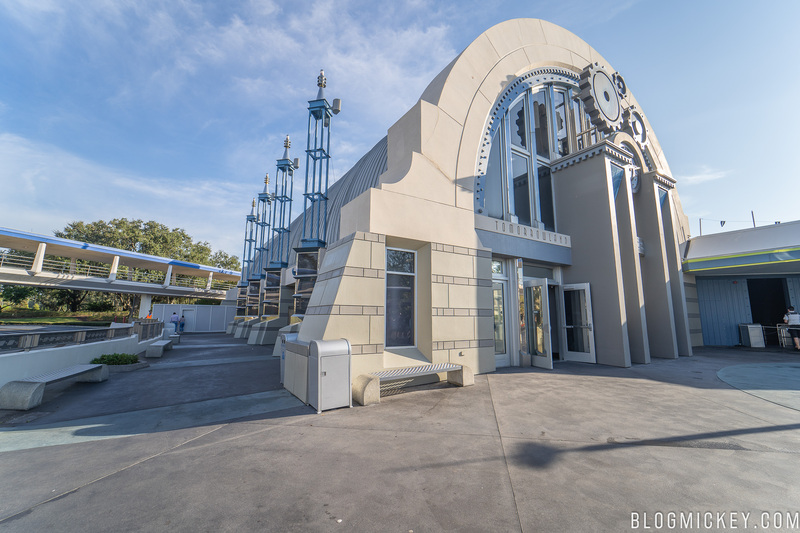 The Tomorrowland Speedway will be closing on January 2, 2019 for more than four months.